Cerus Corporation had already signed their new lease when they became concerned about the cost, scheduling and construction of their new building. 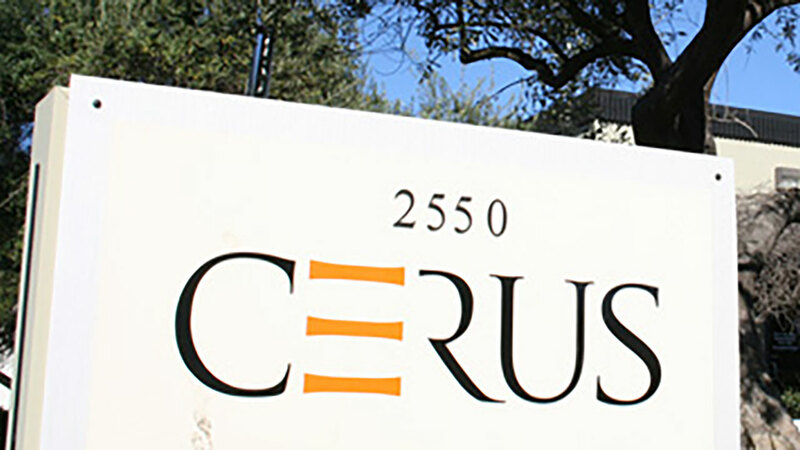 In response to the needs of Cerus, Kenmark was hired to provide full time facility management, strategic planning, on-site construction advisory, and tenant representation services. In partnership with Kenmark, Cerus has developed a three-tiered strategic plan addressing short, mid and long-term objectives that is now being implemented.